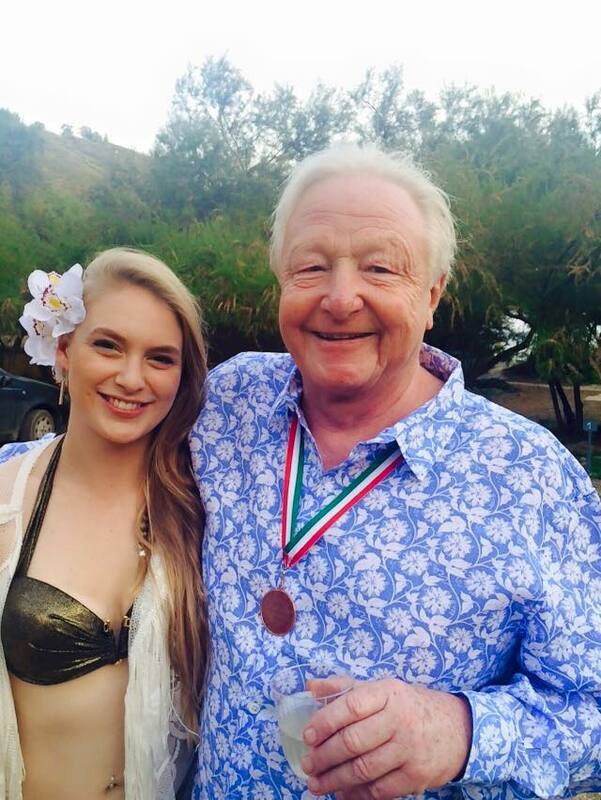 I am delighted to have Miles Morland as a guest on World of Booze. Miles has led at least five different lives: privileged child of empire, banker, bestselling writer, adventurer, and philanthropist. Yet despite all this experience, he doesn’t seem to have learnt anything. 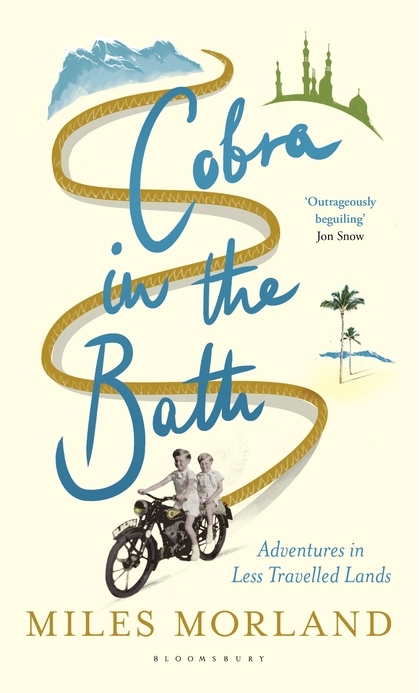 I’ve just ordered a copy of his memoir Cobra in the Bath and I know it will make me laugh like a fool. Rare picture of the M. Morland with drink and beautiful woman. Wild Turkey Bourbon on the rocks with a twist of orange. Can’t stand Scotch. Too grown-up for me, but Bourbon, mmmm , except for that awful Jack Daniel’s which is not of course genuine Bourbon. Bourbon must be made in Kentucky. Jack D is a Tennessee sour-mash. Ugh. What’s the worst drink you’ve ever had? Anyone can buy good wines. Just takes a cheque book and Robert Parker. Thanks to advances in wine-making it is hard these days to find truly awful wines. That is my quest. I have a little competition going. No 1 worst wine in the world is a Kenyan Lake Naivasha Red, followed in order by a Nile Delta rosé, a Bolivian sauvignon, and a Vietnamese Central Highlands Chablis. It is the last that may have accounted for the speed with which the Americans left the country. I was just married, in the Dordogne, there were candles on the table in an ancient restaurant, we had eaten coq au vin and were on to the Roquefort. With that we finished our bottle of 1964 La Gaffeliere, one of the great but most under-rated St Emilions. I can still remember it, round, voluptuous, full, fragrant, and feminine. 1964 was a funny year. The rains came halfway through the harvest. The Medocs were terrible but some of the St Emilions and Pomerols, who had picked earlier, were sublime. Where do you buy your wine from? Do you have a favourite bar or pub? The Dun Cow in Salthouse on the north Norfolk coast and the downstairs bar in Lou-Lou’s. My just published book, “Cobra in the Bath,” a book of absurd and lunatic adventures, describes a session drinking whisky with the good ol’ boys in the bar of the Alwiyah Club in Baghdad in 2010. We were interrupted by my over-testosteroned bodyguard charging in with a sub-machine gun and disturbing the ancient Iraqis sipping their Black Label and dreaming of 1956. Do you have a favourite wine region or country, or indeed favourite drink? What is the most that you have ever spent on a bottle of wine/ drink, what was the wine and was it worth it? Can’t remember the exact price but it was several thousand pounds for a six bottle lot of Quinta do Noval Nacional 1963, the only port made with pre-phylloxera grapes. I drank it in the 1990s. It did have a magic about it but I’ve had better ports. Which writers in your opinion write well about drink or drunkenness? Auberon Waugh used to be the best. His Dad was too much of a wine snob but could be funny about drunkenness. Finally at the moment what is the current Morland house wine? Red is Domaine de la Mordorée, cuvee Reine des Bois, 2010. It’s twenty quid a bottle and has everything a southern Rhone should have. It’s a Lirac. And for white I drink its white Mordorée sister. I get them from Lea and Sandeman. Buy Cobra in the Bath here. 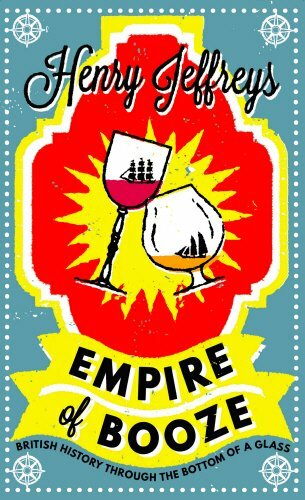 This entry was posted in Wine articles and tagged Bourbon, Cobra, empire of booze, Medoc, Miles Morland. Bookmark the permalink.